Hi everyone!! 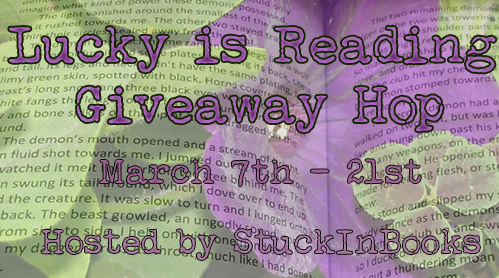 I’m happy to be a part of this wonderful giveaway hop hosted by StuckInBooks. Since my time has been limited due to writing, I haven’t had a chance to read much; but when I do, I have been lucky enough to come across a couple of great reads. After the surprise engagement party for Mina and Brock, Gabby and Slim found themselves involved in a night of passion. When Slim awakens and finds Gabby gone, he decides then that he deserves better. But can he stay away from Gabby? Gabby is busy battling skeletons from her past while dealing with her strong feelings from Slim. Slim reminds her so much of her father, that she is a afraid to take a chance on what they feel. The treatment she watched her mother receive from her father was something she always said she wouldn’t tolerate. She knows she deserves better. 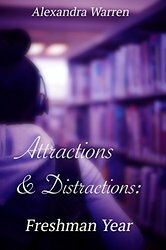 At eighteen years old, Brooklyn Andrews is nothing more than a naive college student. Being the youngest of five and the only girl, she is sheltered from a lot of things that most girls her age experience, including boys. That is until she meets Dominic. Dominic Roberts is a young, handsome business man who owns a profitable trucking company, along with his older brother, David. When the two meet it’s hard to deny the attraction that they have for one another and it doesn’t take long before they act on what they both feel. The only thing standing in their way besides Brooklyn’s brothers is Kennedi, Dominic’s fiancé. Kennedi loves Dominic with all her heart, but Brooklyn is slowly making him rethink if marriage is what he really wants. Will Dominic drop his fiancé and make Brooklyn his number one or will she continue to be his little secret? 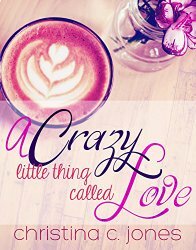 Giveaway: 3 winners will each receive one of the books above or a book of your choice ( eBook must be valued up to $2.99). This giveaway is only for individuals in the US. After entering, make sure to check out the other blogs that are participating in the giveaway hop!